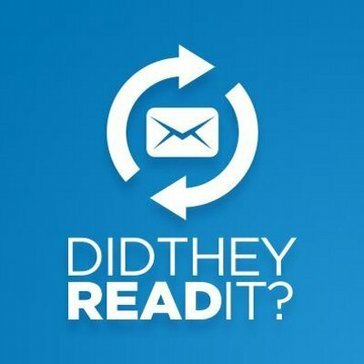 Looking for alternatives to DidTheyReadIt? Tons of people want Email Tracking software to help with email categorization, notifications, and link activity. What's difficult is finding out whether or not the software you choose is right for you. We have compiled a list of Email Tracking software that reviewers voted best overall compared to DidTheyReadIt. Based on reviewer data you can see how DidTheyReadIt stacks up to the competition, check reviews from current & previous users, and find the best fit for your business. "Excellent Aid for Managing Your Marketing! : Mixmax is an excellent aid for managing your marketing! The interface is extremely user friendly. The automation software will save you lots of time by allowing you to schedule your follow-up emails for prospects and current clients. Everything is customizable, giving you the ability to maintain a consistent brand presence. The meeting templates are a great tool to make sharing your availability, schedule appointments and appointment reminders with efficiency. Mixmax can be set up to sync with multiple calendars, giving you the confidence of not overlooking your schedule in error. If you are like me, someone who works with multiple calendars in Outlook and Gmail, this feature has been an extreme time saver for me." "Perfect tool for the marketing area like gmass! : I like gmass since I can send the same emails to several recipients, in turn, schedule shipments and perform searches of any mail regardless of the age or date, this is really fabulous, in addition, Gmass is easy to use and configure. It has allowed me to move quickly with my tasks and work in a more organized way. It is a tool that I use daily and I will continue using it, it is very good and functional. " 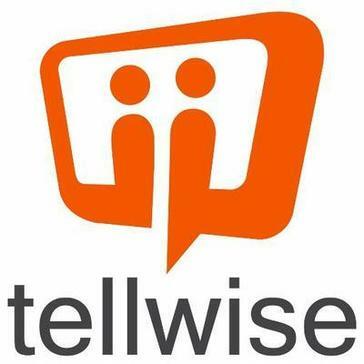 "Tellwise saves me 4 to 5 hours EACH week. : I like the way Tellwise helps manage outbound campaigns, allowing me to customize messages to a large group of prospects. Unsubscribes and undeliverables are automatically managed for me - something that previously consumed a lot of time. Also, the integration with DiscoverOrg is very useful - both systems are a great complement to each other." "Organise your emails: The Send Later feature is great. When you find yourself writing emails the night before if you're trying to get a million things done that day or will be travelling the next morning, Boomerang allows you to schedule the email to be sent at 8.30am the next day for example. You can set it for any time in the future and even save specific times you use often as a template." 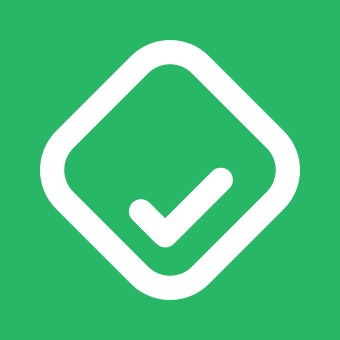 "Email for power users and casuals alike: I love the read receipts, undo send, and reminders. I've been bad at email - I won't underplay it. These features keep me engaged with the people I'm communicating with. I open my inbox and I always know who I need to talk to. I've used the campaigns feature once for Mass communication and I can see it being extremely powerful. Love the statistics around reads and attachment downloads." "One of the best I have found so far! : We can even track how many have clicked on the links we have included in the emails sent out. Easy selling point with my stake holders for the project I manage. Can use the reports as is to show to how many it has been delivered and very easy to get bounced back reports. Easy to resend also the option to test and send it for review to the approvers is designed well. A must have tool if you are a part of change management Team. Make it simpler for updates and reports to the stake holders." Riva syncs CRM systems directly to all Exchange, Office 365, Hosted Exchange, Gmail, Google Apps, IBM Notes and Domino, and Novell GroupWise email applications and mobile devices. "Great integration: I find Riva easy to use and intuitive. I have used Xplan integration and Riva is better. The ability to drag and drop or search is really helpful. I also like that I can decide which emails are tracked. Some other integrations I have used automatically track everything which can be problematic. " 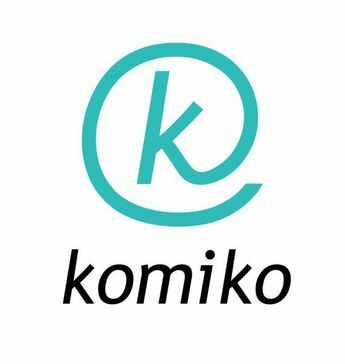 Komiko recommends playbooks based on your data, provides health score and retention probability, coaches your team to be proactive and assists them when out reaching their customers. Days to implement in your Salesforce and Gainsight (optional). "Roadmap for my Day: The first thing I do when I get to the office each morning is check my list of open CTAs. This helps me develop a roadmap for who my top priorities are in speaking to each day, who is falling behind schedule as we approach renewal time, and what actions I need to take to get each account in the healthiest possible position. " "Great features and pretty easy plugin: The ease of scheduling makes this plugin a breeze to use. Clean design and icons make quick understanding of what to do (which isn't the case with competitors) (Obvious) Connection to Salesforce makes sure I always have the notes I need, contacts created, etc. " 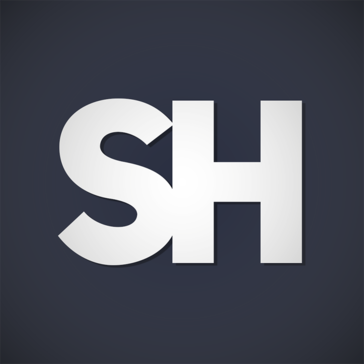 "Very useful tool for tracking emails! : Mailtrack greatly facilitates the functions in the use of electronic mail I love it because it allows me to keep a perfect follow-up of the emails sent informing me immediately be read, for my work in the sales area is excellent especially because I attend many customers and suppliers every day being a great ally to keep my tray updated at the same time that gives me peace of mind in receiving the information, its setting is fast avoiding wasting time to be applied also allows you to select the emails that are sent under this mode by disabling or enabling in your panel When required, this tool is Excellent!" SalesHandy is a Data analytics and Communication tool which helps to improve Inside sales team’s Performance and Productivity. It comes with features like File sharing, E-mail tracking, Live meeting, Centralize document management and Lead’s activity tracking. "Simply the best: Prior to use Saleshandy, I was on a more popular platform that had so many bells and whistles. 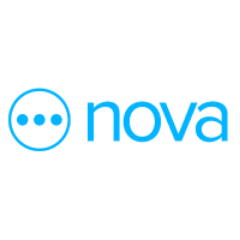 I just needed a no frills, direct, straightforward email automation software but however popular it was, it was bulky, limited and charged astronomical amounts AND the system will fail once in a while. Imaging having to buy the PREMIUM account just to bull enrol email contacts, else you gotta do it one by one - Simply an exercise in price gouging! Frustrated and simply refusing to be extorted, I started to search for an alternative and SALESHANDY came out tops after reviewing many others. The 1 week free trial gave me so much hope and it has translated into very, very high efficiency. Ill say that I am a heavy user of Saleshandy and it has dramatically changed the way I do business. The email verification service is very handy. Also the clean breakdown of the campaign statistics is very useful as well. Sales support is fast, efficient and very helpful. " "The better CRM for Solo-preneurs: This software combines the power of a traditional CRM with the feel of a personally sent email. It really opens the door to creating a better way to nurture your relationships. It is the closest thing to a virtual word-of-mouth business solution I have found. If you are looking to move away from email list size maximization and instead go deep with your quality contacts, this is a great tool to help you automate that process." " It is an essential tool to sell in today's world: I can write emails with massive personalization. Leave a general format and add personal messages for each particular prospect. It is a great time saver and synchronizes in real time with Salesforce. The analytics panel allows me to generate reports with metrics at the end of each week that are very useful to measure my performance." "LiveHive: Ease of use and a multitude of tools under one roof. LiveHive is really a full sales platform. The amount of time it saved my team with a seamless integration to my CRM (SFDC) has been put to good use to do more research into other more specific accounts to personalize our messaging which has helped close more deals. The analytics component really gives actionable insight into what our prospects are doing and how they are interacting with our emails. The team can focus on the most engaged prospects and make sure my time is spent on deals that have the highest probability to close. Also, the support team is absolutely hands down amazing. Anytime I have questions, they are there to help us out." 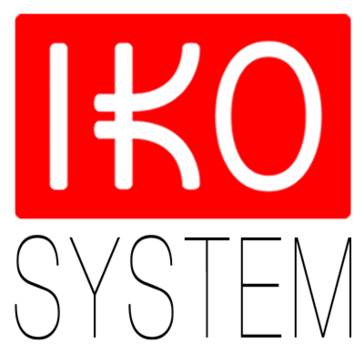 "Amazing time saving tool: With IKO-SYSTEM I am done losing time searching for contacts and qualified leads. I have in a blink of an eye all the information I need at the most opportune time. It allows me to save time to focus on high added value commercial tasks and to have a step ahead the competitors. " 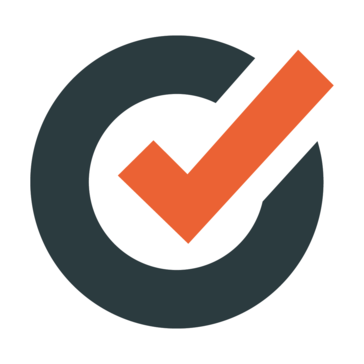 "Must have for Gmail users : There are a few things that I like in Docsify: 1- Comparing to alternatives (I've tested Yesware, Mailtrack, Mailtag & Boomerang) Docsify has PDF tracking 2- Per-recipient tracking (this I found only in MixMax) 3- Awesome and quick support And as a Bonus - nice design." 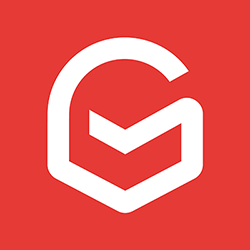 Gmelius is a software that allows user to improve Gmail /Gsuite inbox by adding new functionalities to boost productivity, protect privacy, collaborate with others and customize inbox. "The tool that transforms your mailbox into a more advanced productivity tool. : Highly-customizable User Interface. In Gmelius, all the user interface changes can be manually enabled or disabled, which means you can remove features you don’t like from Gmail. This will give you a lot of control over how your mailbox looks and feels. The software also features email templates that can be customized quickly. " 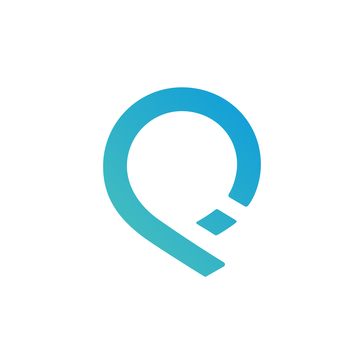 "Right tool to track our Campaings: Easy to track our campaigns with on time followup to the clients,reduces our work in reach the cold prospects,easy to respond and work with the prospect leads. Easy in understanding the Analytical graphs and change our strategy in approaching the clients,on time followup, track the results,helping us to in decision making based on the campaign results. Now we are not bothered about the size of the campaign or no of the followups in reaching the prospects all we need to look for the number of prospects we have and responding them on time once they respond back to us. 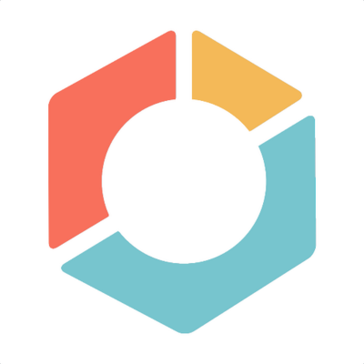 In love with this tool, no more worries as an Inside Sales doing campaign for cold calling prospectus is a pain and this burden has been came off by Sendbloom. It's my 4th yr as an Inside sales guy and the burden i faced earlier 3yrs without Sendbloom is very pathetic and this year I'm no where worried about these cold campains. Thanks to Sendbloom team for responding on time and resolving if there are any issues while using the tool." "Easy to setup, but not 100% sure that it's doing what it should...: With direct access to Gmail, Bananatag provided what sounded like the perfect way to track e-mails sent, opened, clicked, etc. Once setup is completed, the app starts tracking. There are also some nice features, i.e. scheduling e-mails to be sent a later time, attaching files that will also be tracked and setting up e-mail templates." 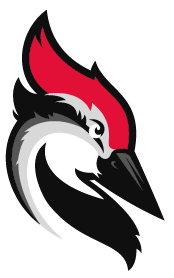 Woodpecker helps B2B companies directly contact prospective clients by automated sending of personalized sales emails and follow-ups. "Very user friendly: My favorite features are definitely how easy it is to integrate forms into any application to be used, customize them and create cold emails based on them to reach hundreds of students from different departments at the same time. This saves a lot of time, and makes marketing, scheduling, and campaigning very easy. It also provides you with good sales statistics, which help you gauge the progress. " Hi there! Would you like help finding solutions similar to DidTheyReadIt?